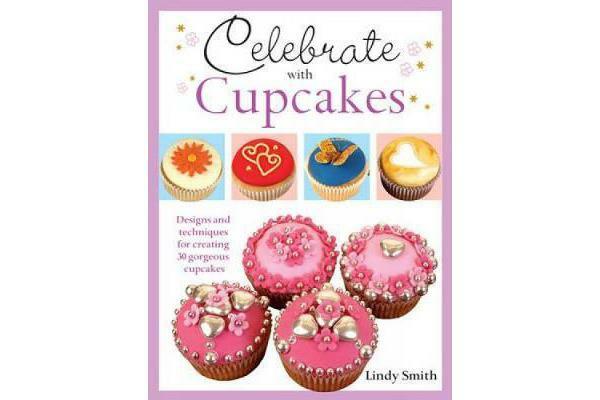 Celebrate any occasion with 30 beautiful cupcake designs from bestselling cake decorating author Lindy Smith. Each unique cupcake design includes expert sugarcrafting tips and techniques, easy step by step instructions and gorgeous full colour photography to help you achieve professional looking cupcakes for any occasion, from birthday cakes and children’s parties to cupcake wedding favours and anniversaries. Discover delicious cupcake recipes, exciting cake decorating techniques, inspiring ideas and expert tips to make your cupcake designs perfect every time, and learn how to create simple but effective cake toppers and decorations, including sugar flowers, sugar animals, hearts, fairies, bats, crowns, bears, swirls, stars and more! This is the essential resource for all of your cupcake decorating needs.